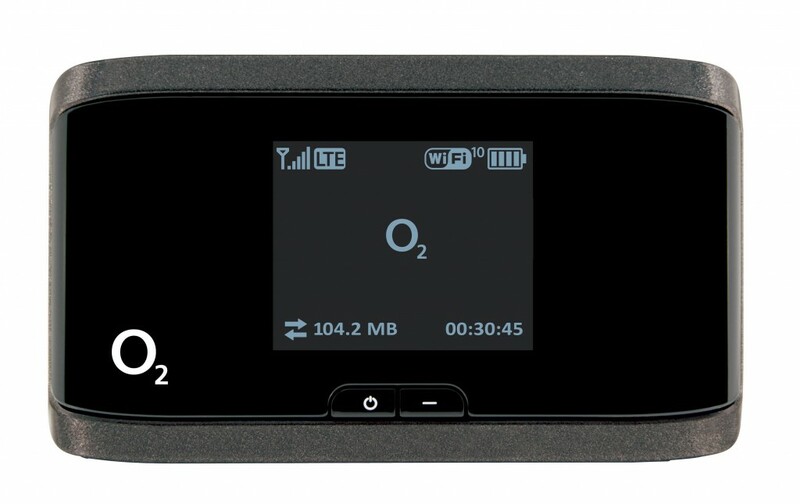 Following the 4G network is more and more popular, 4G gadgets are becoming more and more common. Many users get their own 4G gadgets and enjoy the changes brought from technologies. In the 4G gadgets, there are dongles and pocket WiFi. Today, we will have a review about the most popular 4G LTE mobile WiFi Sierra 762s and Huawei E589. Somebody may ask why are the two models and not others? The answer is simple; because Sierra 762s and Huawei E589 cover the most commonly deployed 4G frequency bands in Europe and Asia-pacific region. We will talk it later. Huawei and Sierra Wireless are two top LTE vendors all over the world, and they are always competing with each other for LTE share. Perhaps due the protect from US government, Huawei cannot enter US market, on the contrary, Sierra Wireless is the local US vendor, which supply telecom products mainly to North American and South American. Consequently, Huawei cooperates with many operators in Europe and Asia, but it cannot open the US gate. It’s political matter, not our topic today. As the competitor, Huawei E589 and Sierra 762s incorporate many same features, which depend on the network status in target markets. From the appearance, Huawei E589 follow the classic Huawei E5 mobile WiFi design while Sierra 762s is also in good design. 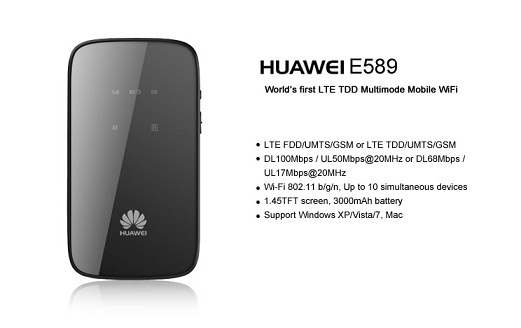 They both support 4G LTE FDD 800/1800/2100/2600MHz, Huawei E589 seems more powerful because it support on more frequency FDD 900MHz. With both supported download speed of 100mbps, the connection stability should the main concern from users. 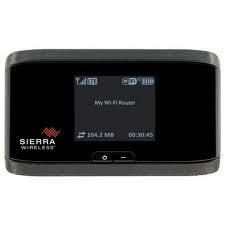 Based on many years professional experience, they are both reliable hotspots with good quality. Under same network condition, we have tested that the average speed is almost the same. As the same feature of 4G LTE MiFi, Huawei E589 and Sierra 762s could support up to10 users to share the network simultaneously. Other features are almost the same, easy to take, pocket size. So in our opinion, they are same good 4G mobile WiFi, if you don’t care about the brand, both Huawei E589 and Sierra 762s are worthy to have one.